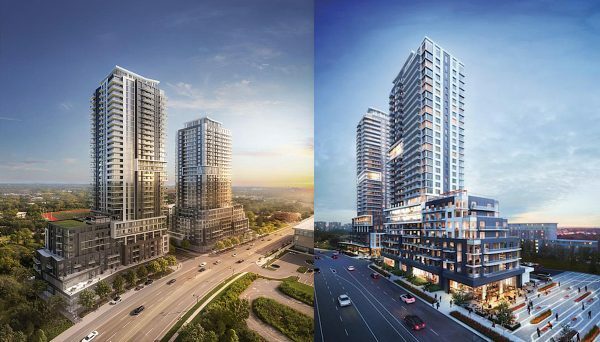 ONEPIECE Developments is becoming a fixture in the Greater Toronto Area, and they are poised to build some stunning condos in the city. They are a branch of their Beijing based parent company Zhao Lin Group, and with their combined experience they’re able to achieve consistent success. They are also able to build on their success with their corporate finance practices that leverage their experience to identify and maximize risk and profitability. They have partnered up with some industry leading Toronto based builders to see their projects through to completion. This is a multi platform real estate developer and financing company that focuses its efforts in Canadian and Asian markets. Their parent company - Zhao Lin Group - was founded in Beijing in 2001, and today they are a major firm in that community. This is an award winning developer as their ZhaoLin Mansion project won a national industry award for excellence in engineering. OnePiece Developments Inc. seeks out undervalued commercial and residential real estate properties in Canadian markets. 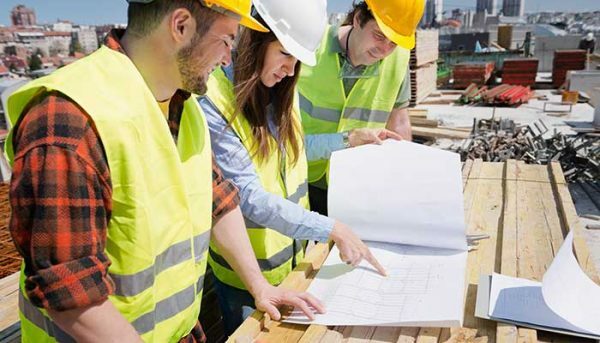 Upon their acquisition, they use their diversified scope of business to take care of the development, property management, construction management, hotel management, and other responsibilities. 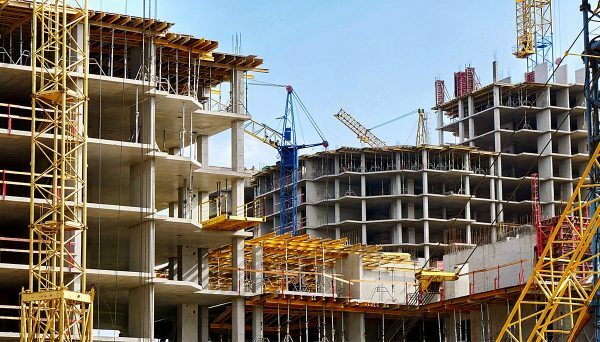 This business model has resulted in them achieving exponential growth year after year, and today they are in charge of over $4 billion of developments in various stages of completion. Their corporate finance strategies allow this developer to utilize their expertise in identifying and balancing risk to maximize profitability and value. Their tactic is to seek out projects with specific criteria that fit their financial model and business plan. This strategy has made this developer internationally successful as they have completed projects throughout North America and Asia. They build upon their growth and success, leveraging their expertise and experience from a variety of sources. They have partnered up with other Toronto builders like Ideal Developments. This is a real estate developer that strives to make a difference, and they have already accomplished that goal in a variety of ways. They’ve built a variety of projects throughout the Greater Toronto Area, but they’ve also made a huge impact on the international community. In each one of their projects they search for ways in which they can implement environmentally sustainable features. They have also begun a pursuit of philanthropic efforts with their opening of Ideal Hope Inc. - a foundation that is impacting lives all over the world. OnePiece Developments Inc. has obtained international success and they’re leveraging their success to achieve exponential growth. They’ve built off of the experience of their parent company, and they have been able to enter a variety of real estate ventures that includes commercial, residential, and hospitality projects. Their corporate finance strategies mean they are able to properly assess risk and in doing so maximize profitability and value. 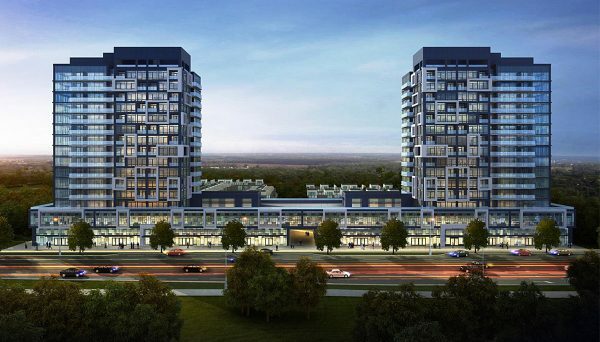 They have recognized the value of partnering with Toronto based real estate developers and have chosen to side with Ideal Developments, a company with an international reputation of its own. 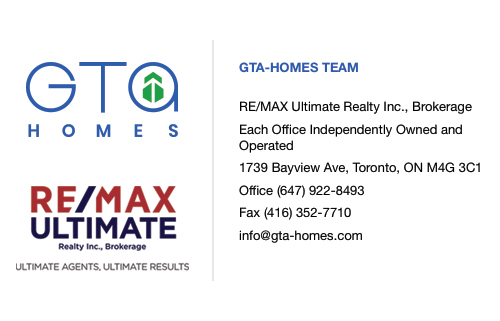 As this company continues to grow, they are sure to create some amazing condos in the GTA, and if they’re able to maintain their exponential growth, there’s no telling the limits of what they can achieve. This is an award winning office building in Beijing’s Economic-Technological Development Area. Its offices have a barrier free layout, and they are complete with state of the art air conditioning capabilities. It is outfitted with conference halls, staff dining halls, a water eco-park, and a large parking lot. It is also serviced by multiple transit lines. The entire development makes up 300,000 square feet. It is located at 15 Ronghuazhong Street. This is a five star hotel that is located in Beijing’s Economic-Technological Development Area. It stands out from the crowd as it greets guest with a magnificent fountain at its entrance. It has become known as the go to hotel for guests who are seeking quality accommodations. Its amenities include conference halls, meeting rooms, a spa, a shopping centre, and a pool. It is located at 35 E Chang'an Avenue. This is a luxury custom built home located in one of Markham's most desireable neighbourhoods. It is a a bonafide estate as it has a 3 door garage, custom stone exterior, and a column adorned entrance. It is also beside Markham Green Golf course, so residents better have their clubs ready. It is located at 23 Carolwood Crescent.